General Contract Your Own Home and Save 20-25 Percent?- Armchair Builder :: Blog :: Build, renovate, & repair your own home. Save money as an owner builder. So is it possible to general contract your own home and save money in the process? The decision to take on this project shouldn’t be taken lightly. 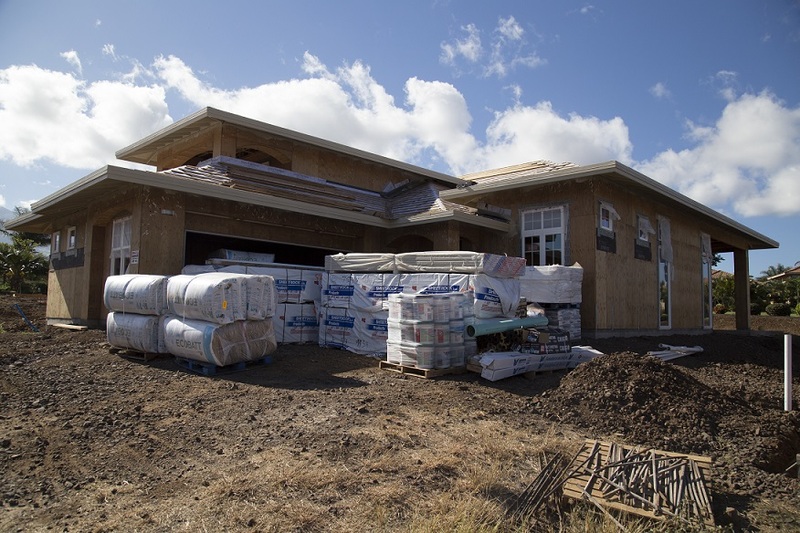 There are subcontractors to deal with, building code changes, and complex design problems…just to name a few of the issues that come up during a typical new home build. As a long time builder, I can tell you that no home was ever completed without running into a few of these problems. The good news is, these problems can be overcome to build a quality home at a great price. So for those owner builders that decide to take on the challenge, there is considerable money to be saved. So let’s take a closer look at the potential savings from building your own home. One of the best ways to determine the current potential savings you might see if you general contract your own home is to look at the public home building companies. It’s common knowledge that public companies, those that sell stock to you and me, must provide quarterly financial numbers to let everyone know how things are going. By looking at the financials of some of the largest publicly traded home building companies, we can get an insider look at just how much money these guys are making. And once we know what they are making in their home building operations, we can tell how much an owner builder might save by general contracting out his/her own home. Here’s a look at the latest gross profit margins from some of the largest publicly traded companies in the U.S. So these five companies are pulling in gross margins between 21 and 24 percent. This is a relatively tight range. So does this mean you can general contract your own home and save this much? Yes and no. These companies have greater bargaining power because of their size. But they also don’t have the luxury of picking closeout pricing…they just don’t have the time for it. So that clearance hardwood you found on Ebay isn’t going to help the big companies. The other item to consider in these financials is that they typically include the lot cost and in some cases, the builder makes a profit on the developing of raw ground. But again, an owner builder has the luxury to purchase a single lot where most of these big companies don’t have the time to buy a single piece of property (that is, to build one house on a single property). The payoff just isn’t big enough for them. So, if you want to build your own home it’s possible to put the time into finding a deal on a lot that fits your needs and saves money in the process. Many people don’t realize it, but the big home building companies general contract out all of the labor to build new homes. This means there is another layer of profit going to the trade contractors who swing the hammers and paint the trim. So, if you decide to general contract your own home, you can choose which labor activities to tackle yourself to save additional money. Maybe you’ve done some painting before and decide to save five thousand dollars by tackling this work yourself. So the amount an owner builder can save from sweat equity goes on top of the money saved by general contracting the rest of the project out. And if you are up to the sweat equity challenge, the additional money saved can be significant. You should never decide to general contract your home without some serious consideration. Yes, you will run into problems and the project will take up a considerable amount of your time. However, the savings that result can be big enough to make the whole thing worth while. If you haven’t stopped by our Build Your Own Home resources page, you may find some new information that will save you both time and money.